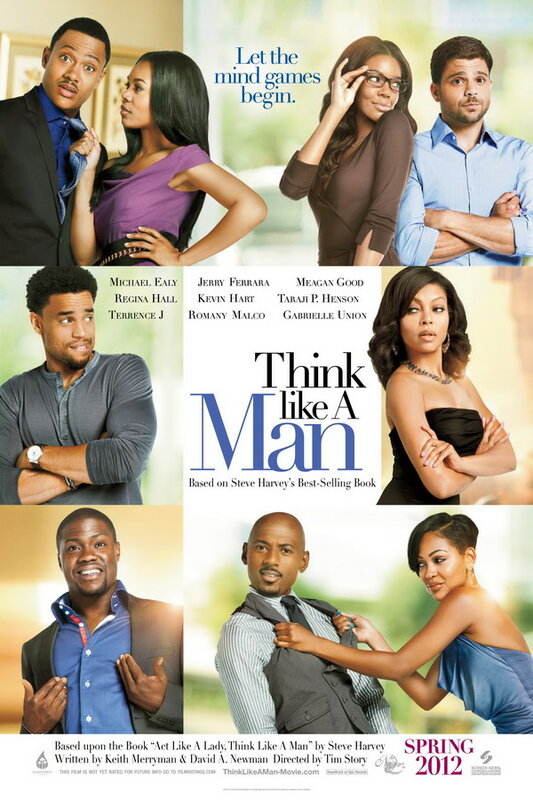 Think Like a Man font here refers to the font used in the poster of Think Like a Man, which is a 2012 ensemble American romantic comedy movie based on the book Act Like a Lady, Think Like a Man by Steve Harvey. The font used for the movie title in the poster is probably Didot Roman designed by Adrian Frutiger in 1991. The font is a commercial one and you can view more details about it here. In addition to Think Like a Man, Didot typeface is also used in the following logos, movie posters or album covers etc., including: What’s Your Number, My Week with Marilyn, Modern Family, The Beach, Higher Ground, Inni, Until Now, Man on Fire, Loud Planes Fly Low, Sharp Objects, Fifty Shades of Grey, Something Borrowed, A Star Is Born (film), Hitch, Codes and Keys.